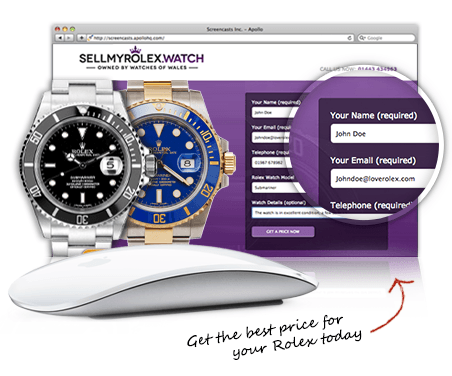 Sell my rolex watch is run & owned by Watches of Wales -Wales' largest buyer & seller of preowned Rolex watches. 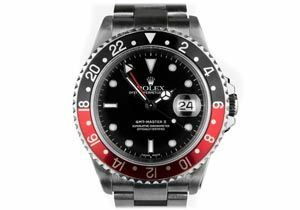 Get in touch with us now to find out how much your watch is worth, simply fill in the form opposite or call us on: 029 2023 3691 We are confident that we can offer you the highest possible price for your Rolex watch. It’s quick, easy & safe – Here’s how it’s done. We may need to see your watch, if so we will arrange a FREE fully insured collection from your address. Accept and we pay you instantly. Decline and we will return your watch the same day. 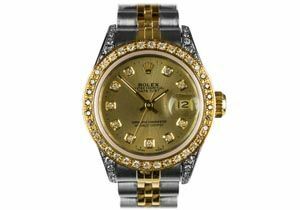 We are a family run business and have been buying & selling Rolex watches for over 20 years. We pride ourselves on our product knowledge and outstanding customer service. 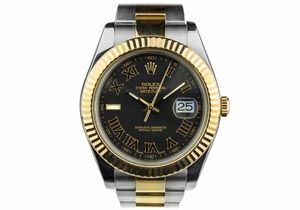 Due to our fast turnover with www.watchesofwales.co.uk we are able to offer much higher prices for your watch than many other Rolex dealers. We also offer part exchange services. After we come to an agreement on a price. 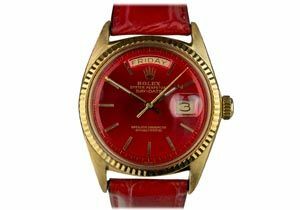 You can send your Rolex via our Pre-arranged FREE Royal Mail Special Delivery service (insured for up to £15,000 with trackable next day guaranteed delivery) it's that easy! 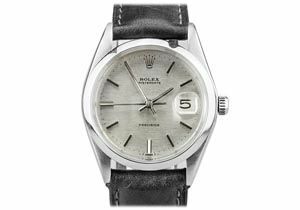 We are interested in all Rolex watches, new, preowned, vintage it doesn't matter. Get in touch with us today for a price. 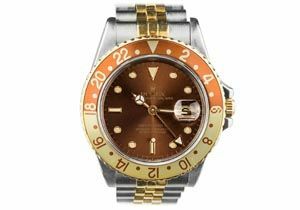 We have been buying Rolex watches for over 20 years, here's what some of our customers have said about us. Fantastic service and highest prices paid every time (no need to shop around for prices anymore) would highly recommend these guys. 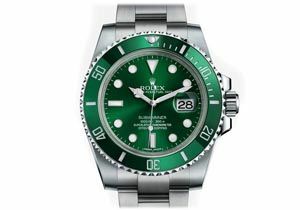 Watches of Wales and sellmyrolex.watch are hands down the best around. Excellent prices and quality watches, what more can I say! 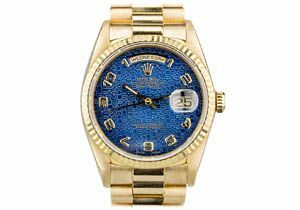 I have sold a number of watches to sellmyrolex.watch, their customer service is outstanding and their knowledge is unrivaled. I had had a number of prices for my Rolex but these guys were by far the highest. Great friendly service too. thank you! 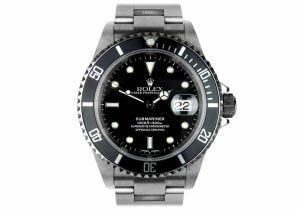 Watches of Wales offer some of the best prices in the UK for preowned luxury watches. We buy and sell all watch brands not just Rolex. Looking for a new watch? 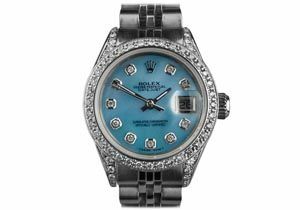 Visit watchesofwales.co.uk to view our extensive collection. 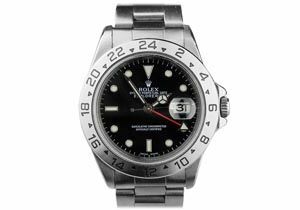 If there’s a watch you like on watchesofwales.co.uk simply get in touch and we will be happy to arrange a part exchange.